What are the factors behind the current decline of biodiversity? This loss not only progresses painfully every day, but recently also receives increasing awareness in the public, and has been featured by the end of the AQUACROSS project even in The New York Times Magazine (Nov. 27, 2018). Hence, answers are sought urgently. AQUACROSS has performed research on exactly this topic focusing on eight case studies that addressed all aquatic realms, covering spatial extents over nearly 3 orders of magnitude in size, ranging from roughly 110 km2 (Lough Erne) up to around 800 000 km2 (Danube Basin). Exploring the results from these case studies, and analyzing the complex socio-ecological systems by building a linkage framework, the AQUACROSS Assessment of Drivers and Pressures in the Case Studies has identified the following evidences: The most critical human activities that affect ecosystem services and aquatic biodiversity are mining, hydropower, navigation, fishing, agriculture, residential and commercial development, environmental management and tourism/angling. These human activities are subject to various socio-economic drivers and trends, while the key pressures exerted by them on aquatic ecosystems basically remain the same, as chemical pollution, physical changes and biological disturbance. Based on these recognitions, one will ask how these pressures may be identified at a specific river, lake, transitional coastal or marine ecosystem? AQUACROSS has identified an array of indicator variables, which often result from environmental surveys conducted due to environmental directives of the EU, or in other countries may be derived from satellite-borne datasets, which may be analyzed using a broad variety of indicators and quantitative correlative models. Thereby, the availability of data on ecosystem status and species was interestingly more limiting than the availability of data on drivers and pressures. Good availability of these data allows quantitative approaches often enabling even spatially-explicit assessment. When data are scarce and heterogeneous, a strong stakeholder involvement is needed to verify the results and qualitative or semi-quantitative stakeholder driven approaches should be used. A) Filling the data gaps about human pressures on ecosystems, which still exist in many member states would support taking more informed sectoral and inter-sectoral policy decisions. 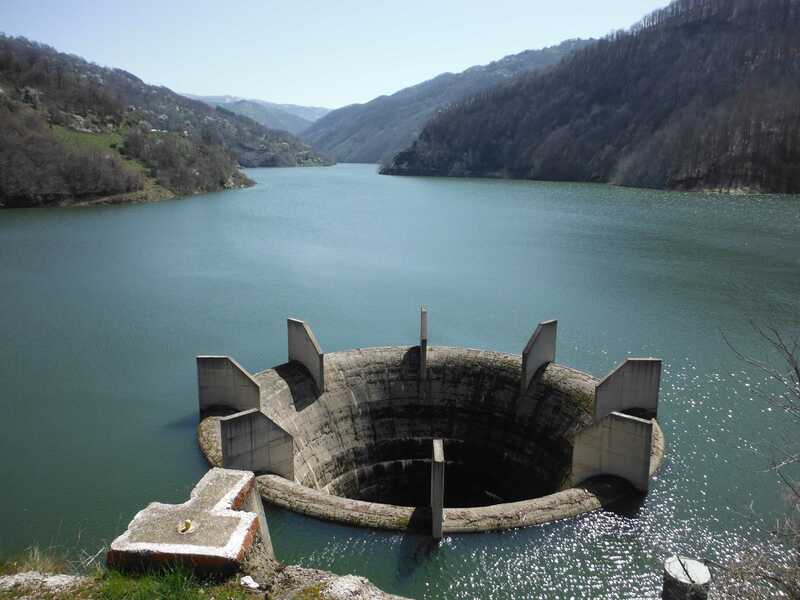 B) The achievement of policy goals for biodiversity protection and sustainability of ecosystem services of aquatic systems largely depends on the harmonization of various EU policies, which have direct effects on water bodies and their catchments. C) Results indicate that there is a strong need for inter-sectoral planning and management approaches for the use of land, fresh waters and the sea, which considers the whole variety of political and business goals pursued by political sectors, as well as monetary and non-monetary ecosystem services. Such more integrative approaches may also be supported by stronger involvement of stakeholders representing significant parts of society. The full Assessment of Drivers and Pressures in the Case Studies and its Executive Summary are available online.